Japanese banking firm, Mizuho Bank, is hoping to connect with customers in a more personalised way after signing up to use LivePerson’s live chat software. The bank is rolling out the vendor’s real-time, live chat platform, LiveEngage, as a way of providing a new angle on customer support, as well as better connect the right audience to campaigns, products and services based on digital engagements. The first phase of the implementation begins in November. In a statement, LivePerson claimed Mizuho is the first national bank in Japan to activate a real-time, live chat strategy through its LiveEngage platform. In a statement, Mizuho Bank’s personal marketing division senior manager, Satoshi Nishimoto, said the group has traditionally provided assistance to customers either in-store, via the call centre, or through content and FAQ on its website. LivePerson country manager in Japan, Akio Fukasawa, saw the new capabilities will help Mizuho improve customer experiences. 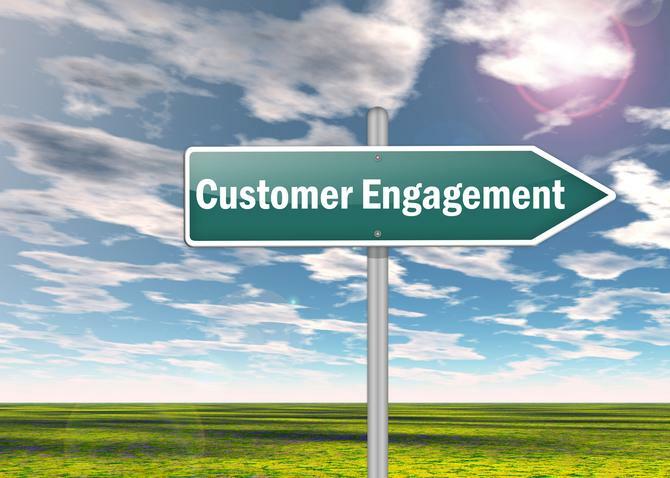 “LiveEngage helps major financial institutions like Mizuho connect with its customers across the global in meaningful ways that build consumer confidence while making complex decisions, and foster long-term satisfaction and loyalty,” he said in the statement.